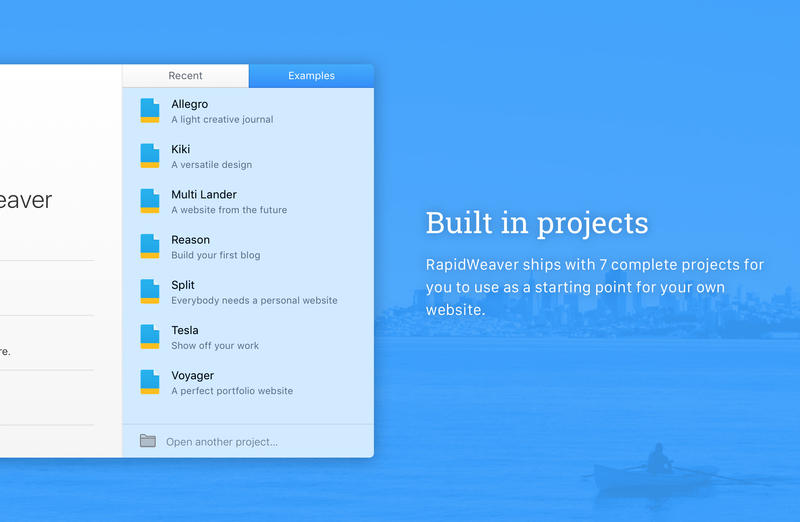 RapidWeaver 8.1.1 – Create template-based websites rapidly. Next story QuarkXPress 14.2.1 – Desktop publishing solution. Previous story Tidy Up 5.1.0 – Find duplicate files and tidy up your hard drive. RapidWeaver 6.1.2 – Create template-based websites rapidly.